It's day five of our planned month-long stay à Paris, late April through most of May. My wife is here for workfor me, it's strictly for pleasureand we're enjoying Paris's rich, sensual goodness: food, museums, architecture, coffee, people, food. And yet, earlier today, when we were out for a walkwe've been walking close to 10 miles each day, exploring the cityI realized that my life here has been missing something important. 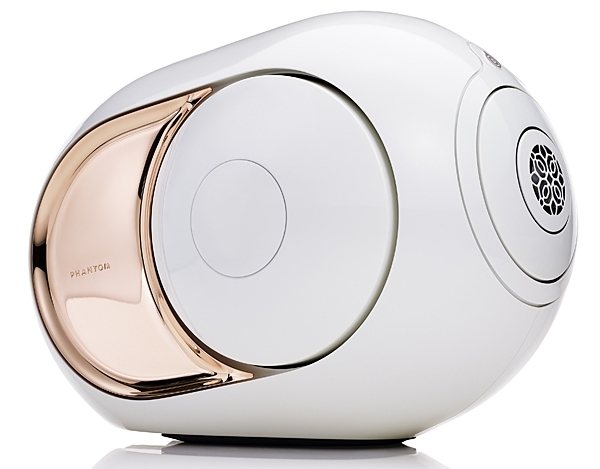 The issue is this business of "single-speaker" listening and demonstration, which has become fashionable in the UK. 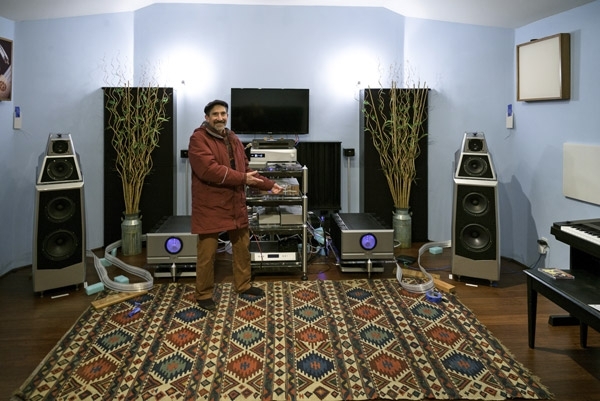 The premise: bringing a second pair of loudspeakers into your auditioning room upsets the sound of the pair you're listening so badly that the first speaker's ability to correctly reproduce the timbre of musical instruments is destroyed. This observation is almost surely correct. The three most traumatic events anyone can experience in life? The death of a loved one? A surprise audit by the IRS? Your entire LP collection purloined by a disgruntled ex-lover? As 2016 turned to 2017, my wife and I were forced to move from an apartment we wrongly assumed we'd never ever have to leave, which in New York City means a lot. Perhaps we were just a tad naïve? 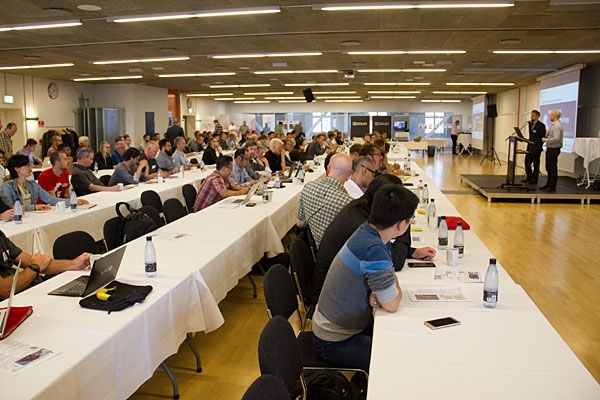 Some 100 engineers and scientists from around the globe assembled for the Audio Engineering Society's 2016 International Conference on Headphone Technology, in Aalborg, Denmark. I figured it was coming, but it wasn't until just after I'd returned from the Audio Engineering Society's 2016 International Conference on Headphone Technologyheld last August in Aalborg, Denmarkand was writing up my report and summary on the event for InnerFidelity.com (footnote 1) that I knew for sure: Headphones are about to change . . . a lot. 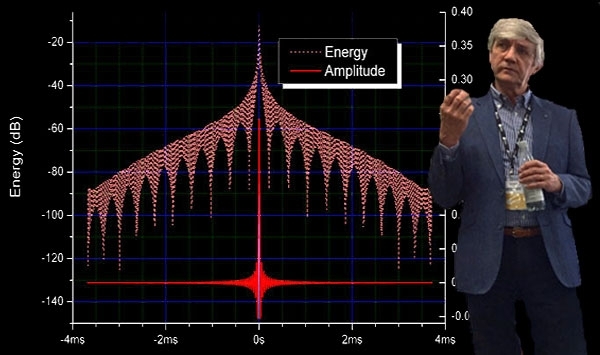 In "Music and Fractals" in the November 1990 issue, I discuss how digital audio's quantization of amplitude information in what was originally a continuous waveform represents a fundamental difference between analog and digital representations of music. In a letter published in the English magazine Hi-Fi Review in January 1990, John Lambshead conjectured that naturally originating sounds were pseudo-fractal in character; that is, their waveforms have a wealth of fine detail, and that detail itself has an even finer-structured wealth of fine detail, and so on, until the crinkliness of the waveform is finally enveloped in the analog noise that accompanies every sound we hear. 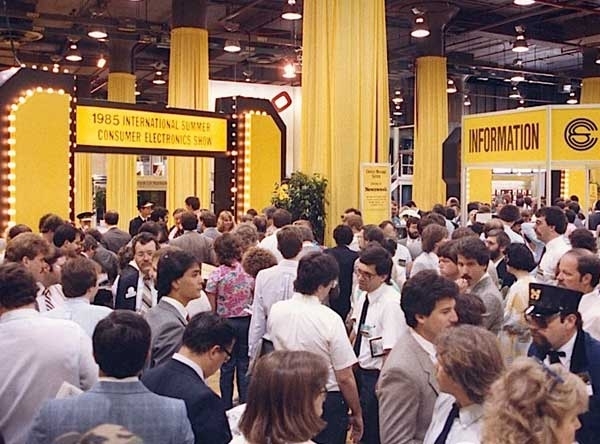 There were no surprises, innovations, or breakthrough designs in loudspeakers at the 1985 Summer Consumer Electronics Show in Chicago. 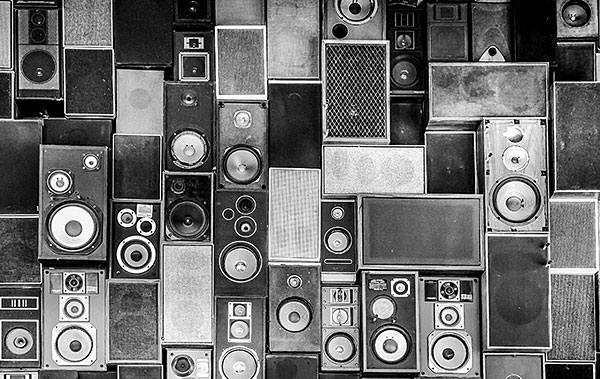 By and large, those on display were nothing more than refinements of, or variations on, previous speaker designs. Of course, there's nothing the matter with that; any improvement in a product is a step in the right direction. It merely perpetuates the pattern of the past ten years: evolution but no revolution. 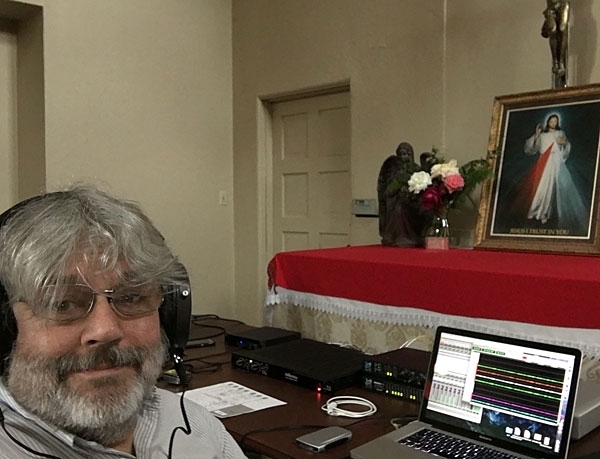 Last June, Jim Austin briefly discussed the operation of MQA in his review of the Meridian Explorer2 USB DAC, but you can find a more detailed explanation on Stereophile's website here and here. 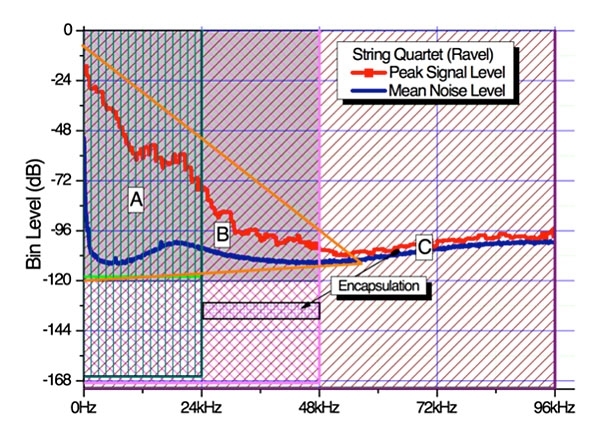 MQA involves two fundamental concepts, discussed in a paper presented to the Audio Engineering Society in October 2014. The first is responsible for a large reduction in the bandwidth required to store and stream high-resolution files, the second for a potential improvement in sound quality. . . 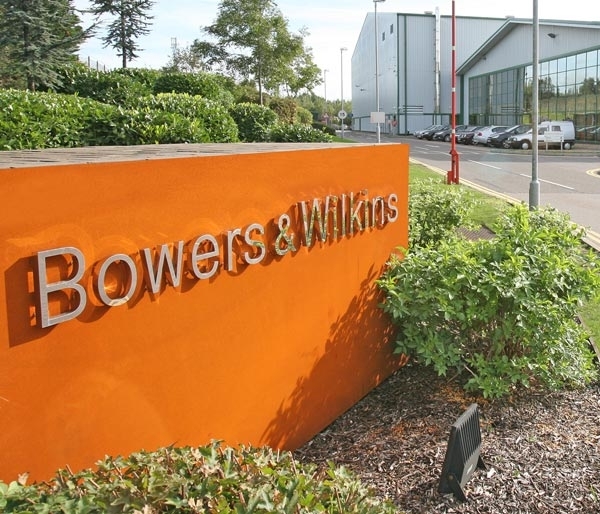 In August 2015, I visited loudspeaker manufacturer Bowers & Wilkins in England. 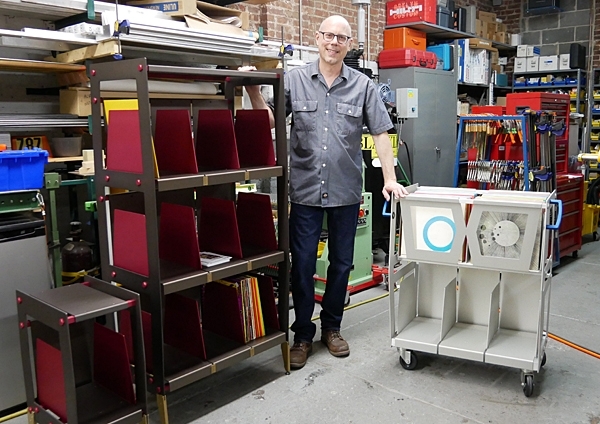 It was an exciting prospect to see the factory, and meet the people who designed and built the speakers I've been using for years. Of course, as the time of my visit approached, it was impossible not to speculate that something important was afootthere was growing Internet buzz that it was time for B&W to update its 800-series speakers. Nonetheless, B&W remained tight-lipped. 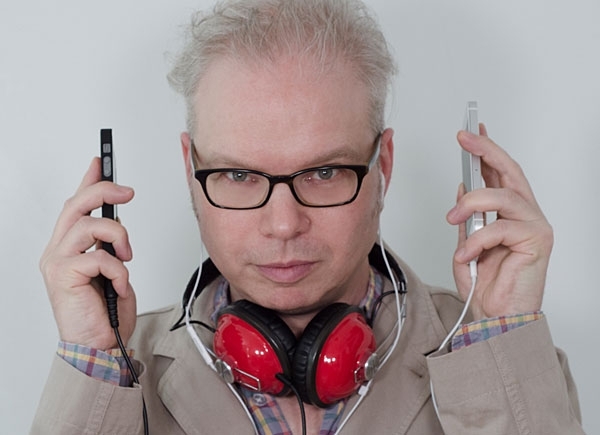 Jim Austin briefly discusses MQA in his review of the Explorer2 in this issue, but a more complete description of MQA can be found in an article posted on Stereophile's website at the end of 2014.
by Alex Halberstadt. Da Capo Press, 2007. Paperback, 272 pp., $16. Available as eBook. 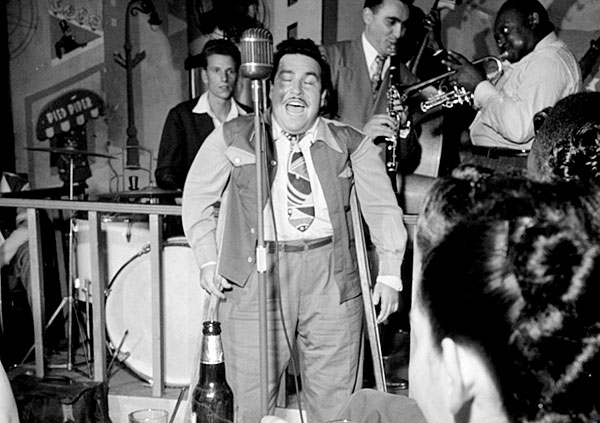 Many people, after seeing him repeatedly at Manhattan's Forrest Hotel in the early 1960s, might have described the lyricist and songwriter Doc Pomus as the narrator of a Damon Runyon short story depicts himself: as someone "who is just around." Pomus lived for years in lackluster hotels like the Forrest, which Runyon himself had once called home, and his cronies could be just as colorful as Runyon's creations, including the gamblersfor a time, Pomus gambled for a living. 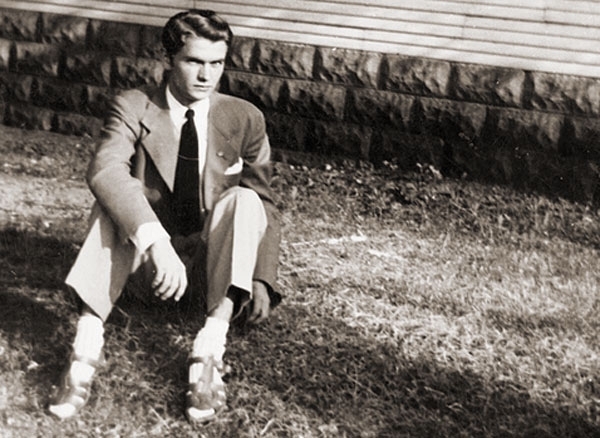 In Lost Highway, published soon after he was introduced to Sam Phillips, in 1979, Peter Guralnick said he had long dreamed of meeting the Sun Records founder, who produced the hits that introduced Elvis Presley and other pioneering rock'n'roll performers. He dedicated Lost Highway to Phillips and the blues singer Howlin' Wolf, calling them "the real heroes" of the musical genre, and a quarter-century relationship between Guralnick and Phillips followed. This long, densely detailed biography is its affectionate culmination. 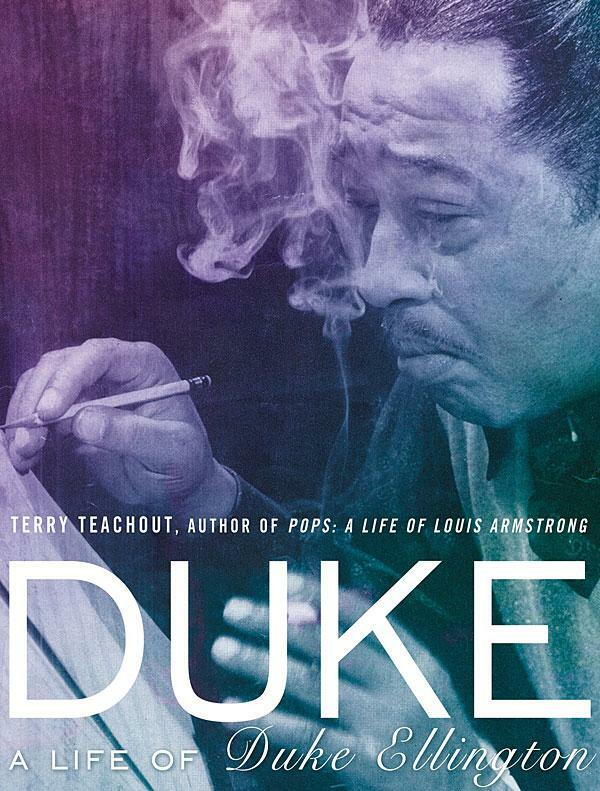 According to Terry Teachout, Duke Ellington's story is one of "a somewhat better-than-average stride pianist largely devoid of formal musical training [who] managed to turn himself into a great composer." Ellington had ample help from his organization, which included the gifted composer and arranger Billy Strayhorn, who succinctly described his employer's modus operandi: "Each member of his band is to him a distinctive tone color and set of emotions, which he mixes with others equally distinctive to produce a third thing, which I call the Ellington effect." Without standout band members, and without Strayhorn himself, that effect would have been significantly less memorable.